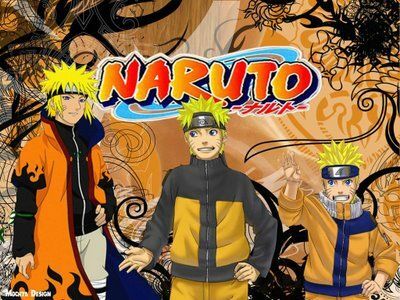 Stream anime episodes online for free, Watch Naruto Shippuden Episode 67 English version online and free episodes. Anime Episode guide, Chapter Naruto Shippuden Episode 67 English dubbed Everyone’s Struggle to the Death.Sora refuses to let Furido destroy the village despite his grudge against Asuma and the Hokage. He is beaten up by Furido, who claims that his father had a similar flaw. Asuma gets trapped by Kitane in a force field of lightning. Meanwhile, Yamato and Sakura kill their opponents, and Shikamaru heads to the battlefield with a plan to defeat the zombies. Just as he puts it into motion, however, Fuen’s barrier falls and Fudo’s revival technique ends, and the zombies turn to dust. 4.5 / 5 - 42 ratings.